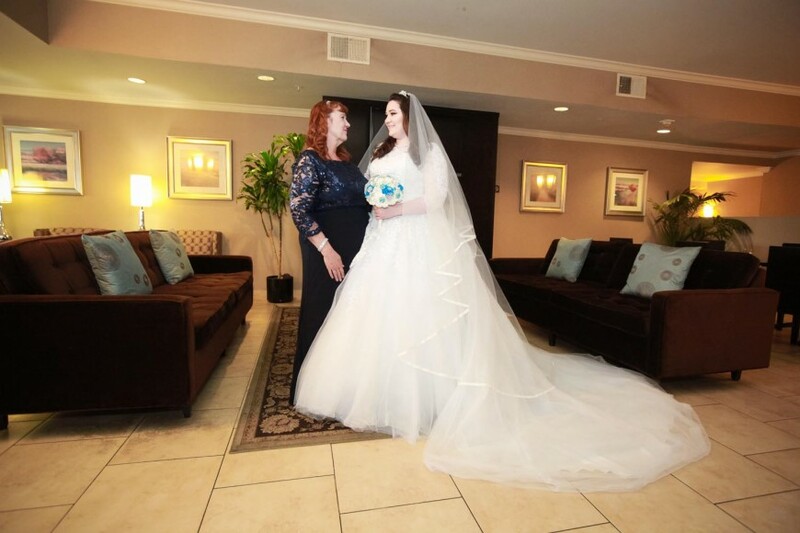 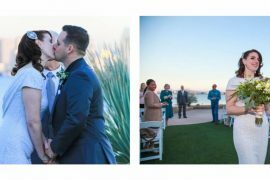 Nikki and Rudy’s wedding was a delight to capture, first at Fletcher Cove for a lovely collection of Encinitas wedding photography photos, then of their reception at Elks Lodge in Encinitas. 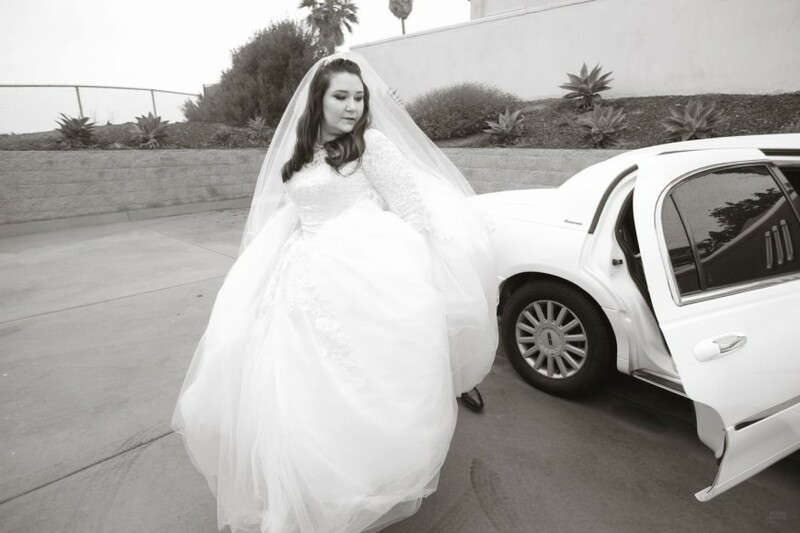 Their day of wedding photography began with some getting ready shots at a nearby hotel in Encinitas, California. 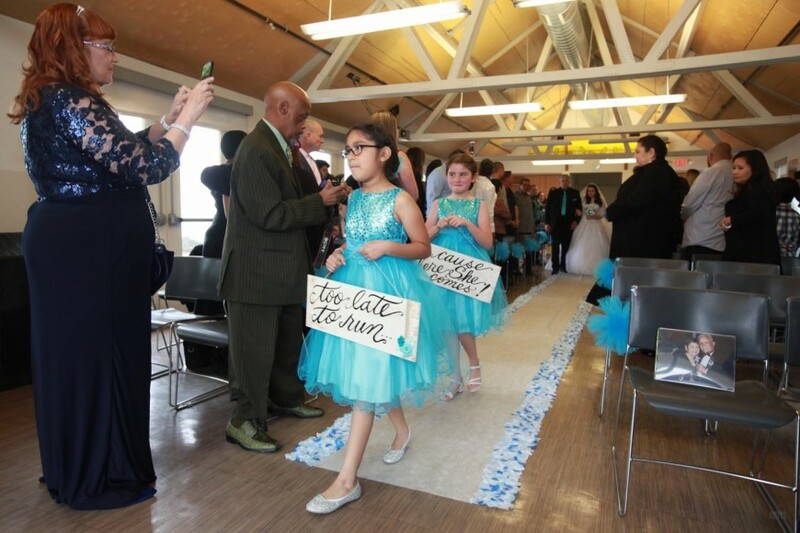 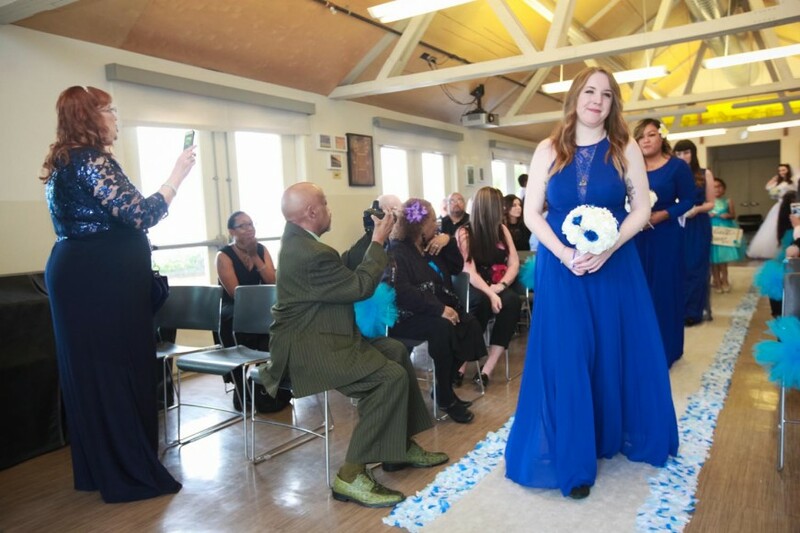 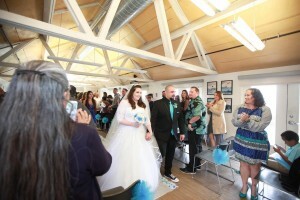 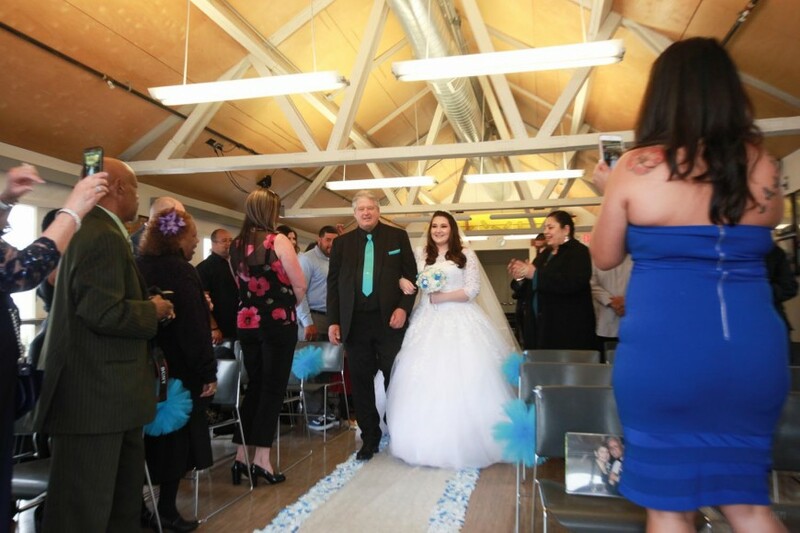 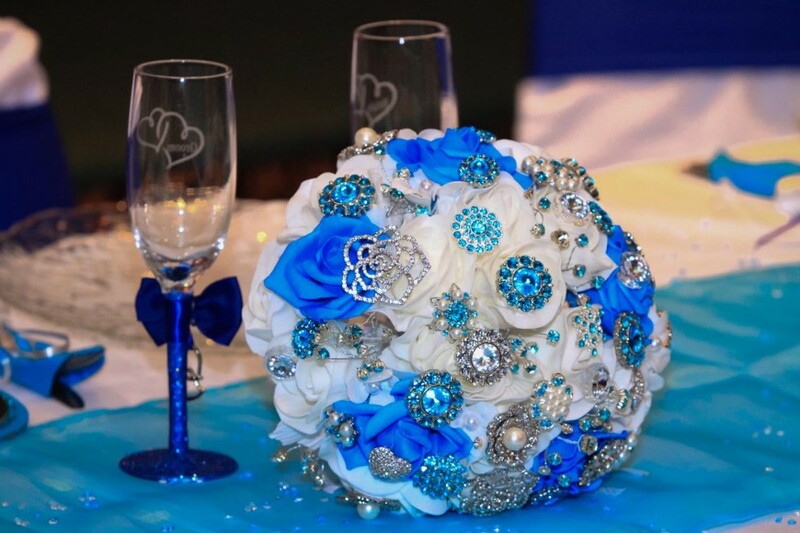 This was followed by wedding ceremony venue photos at Fletcher Cove Community Center. 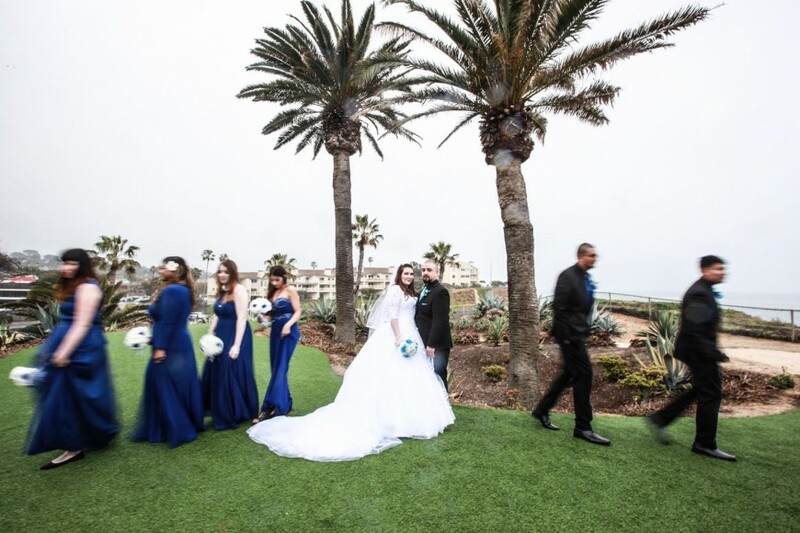 The couple’s Encinitas wedding photography captured the ceremony venue, guests arrive, the groom Rudy and groomsmen, then the arrival of Nikki and her bridesmaids. 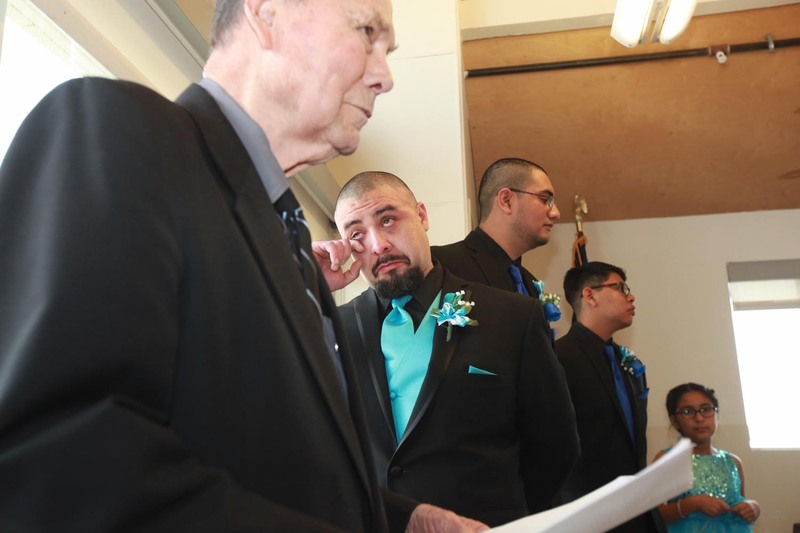 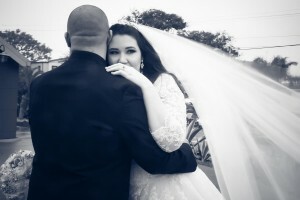 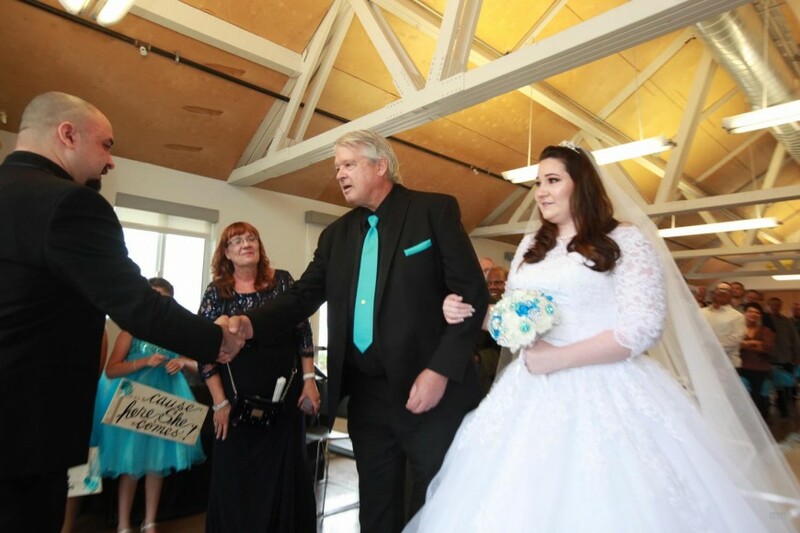 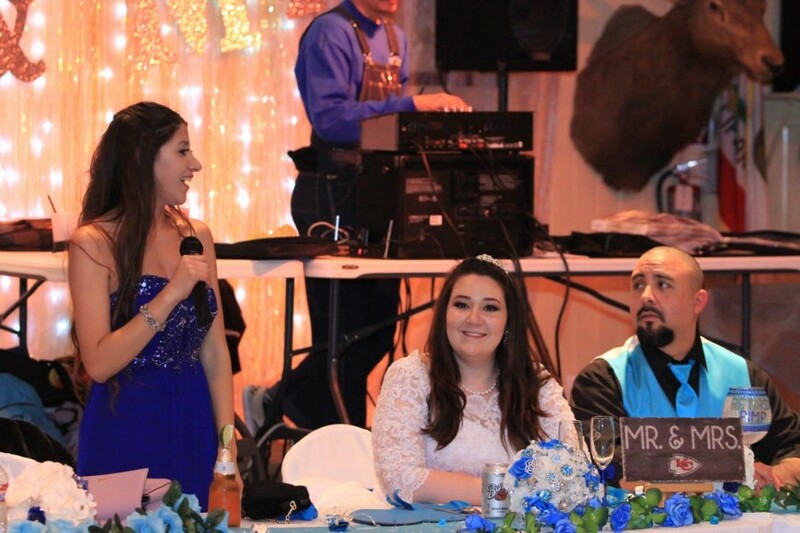 The couple’s ceremony was traditional, and when his bride walked up the aisle escorted by her father, we captured the tears of joy that came to Rudy’s eyes. 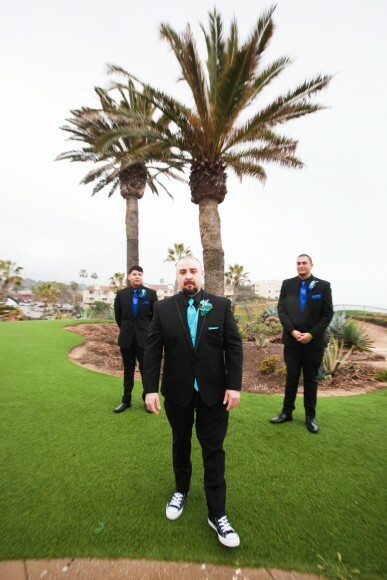 Following Nikki and Rudy’s ceremony we took advantage of the break in the rain for some wedding photos outdoors over looking the Pacific Ocean. 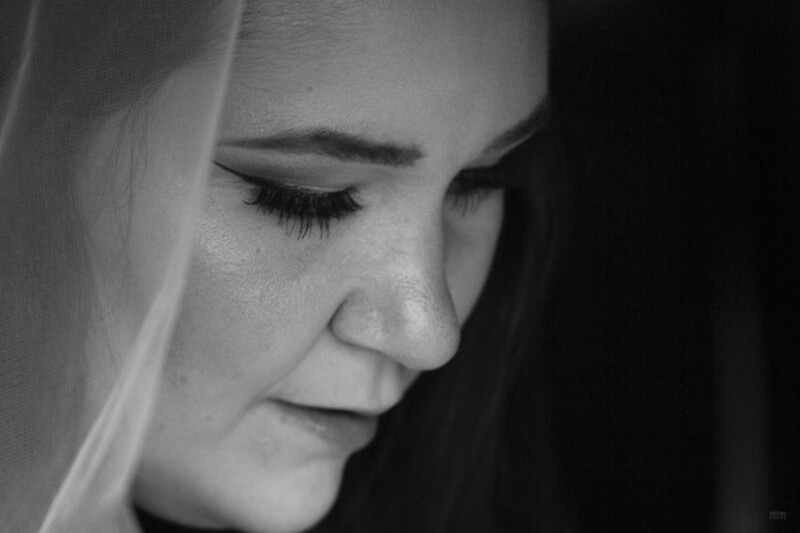 With the return of the rain, more family photos were shot indoors. 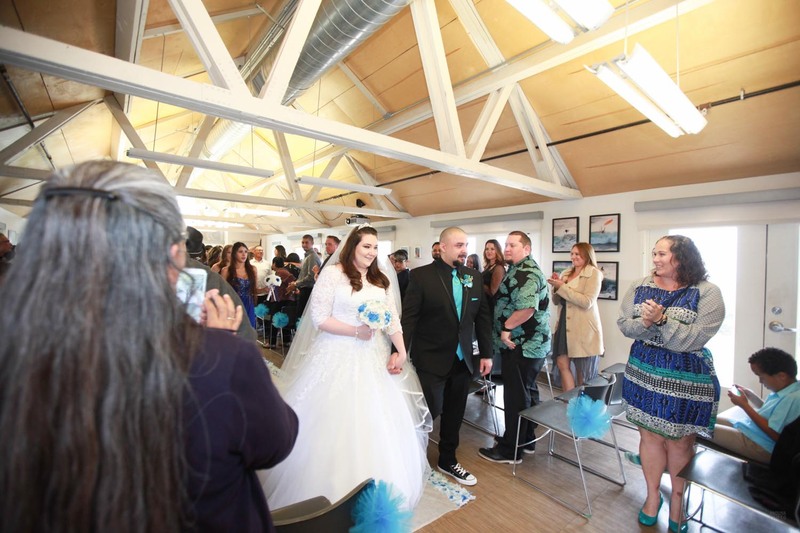 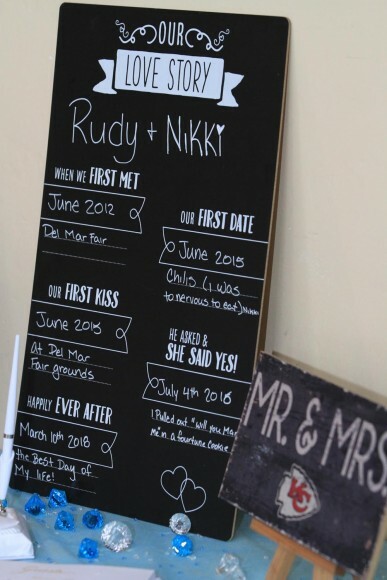 No time was lost and we kept to the wedding schedule, and so it was off to Elks Lodge in Encinitas for the couple’s wedding reception. 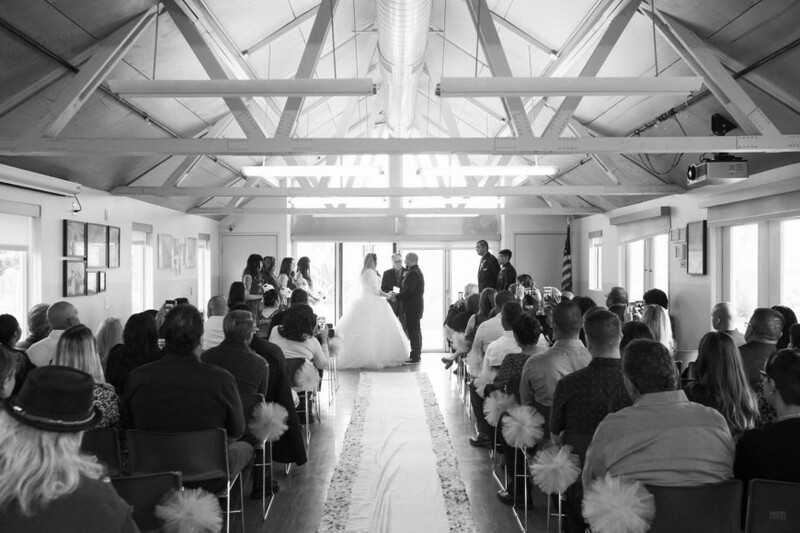 The Elks Lodge was a comfortable and nicely-decorted venue for the remainder of the day for Nikki and Rudy’s Encinitas wedding photography. 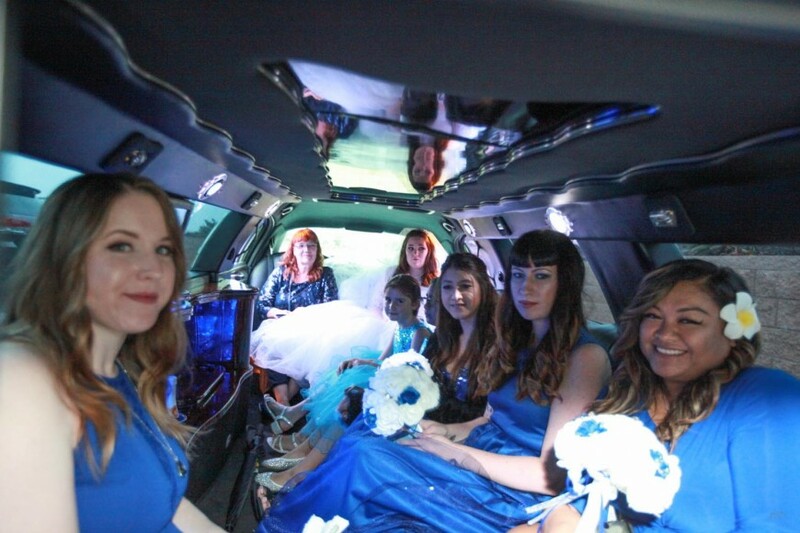 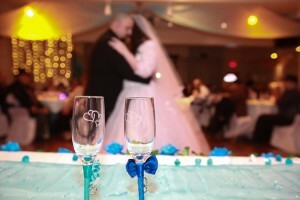 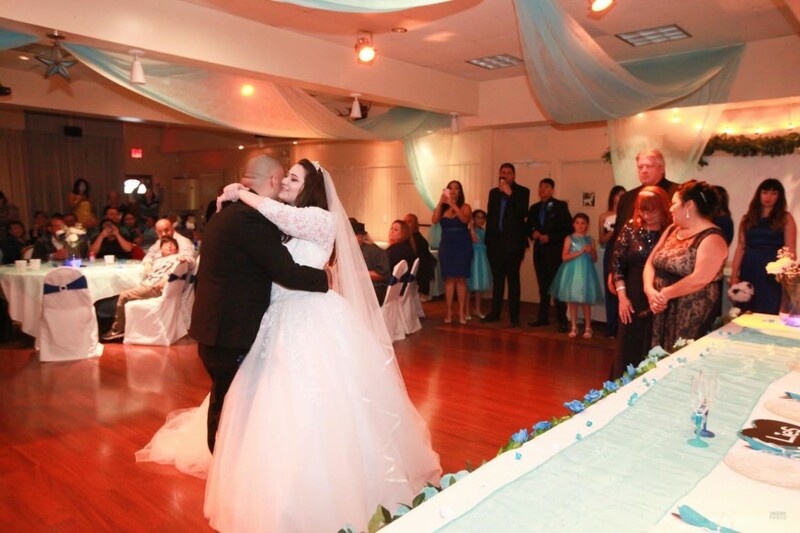 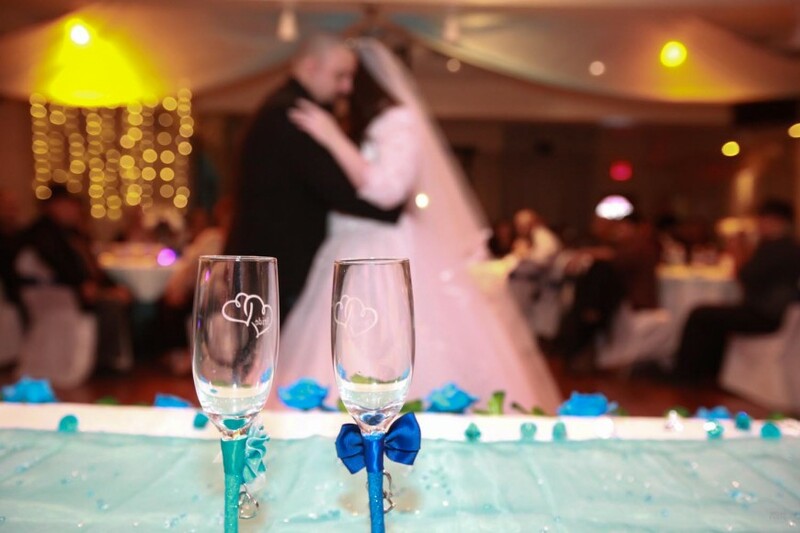 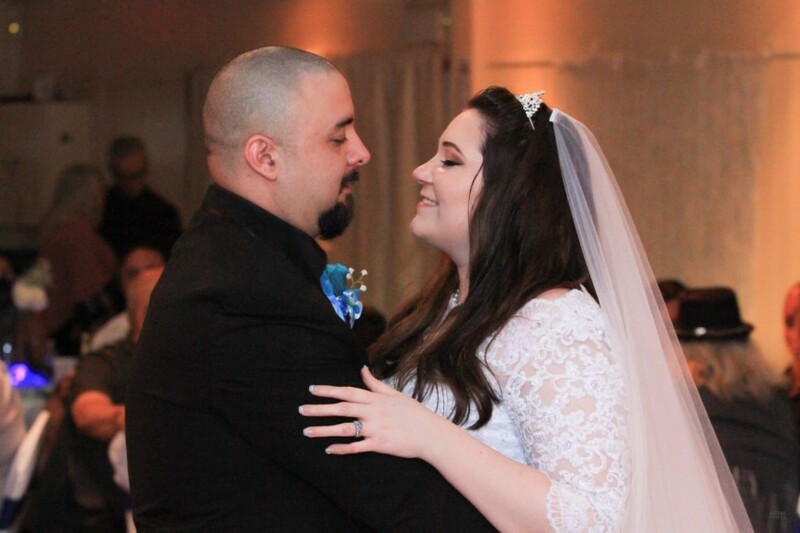 Many special moments were captured, including tearful toasts, first dances, cake cutting, bouquet ross, garter toss, dancing, and a great number of fun candid shots. 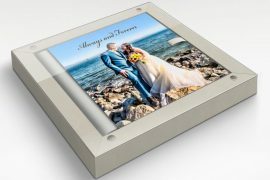 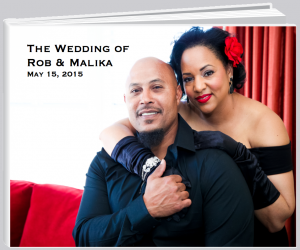 The prints, album, and digital photos included in the couple’s wedding photography package will surely make for a great, timeless collection of memories for them enjoy for decades to come.